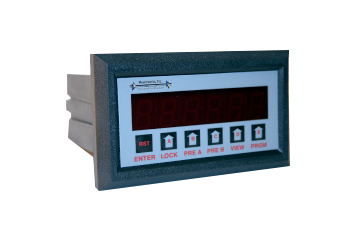 BATCH CONTROLLERS are special purpose instruments which are intended to be used in conjunction with a flow sensor and control valve to dispense a desired amount of a fluid into a container, tank, or vehicle. 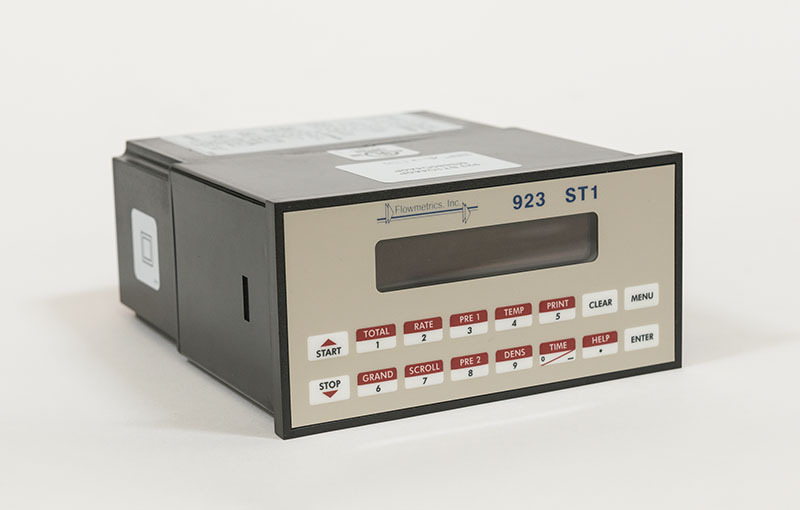 In some cases the temperature may also be used to estimate the fluid density from stored fluid properties. 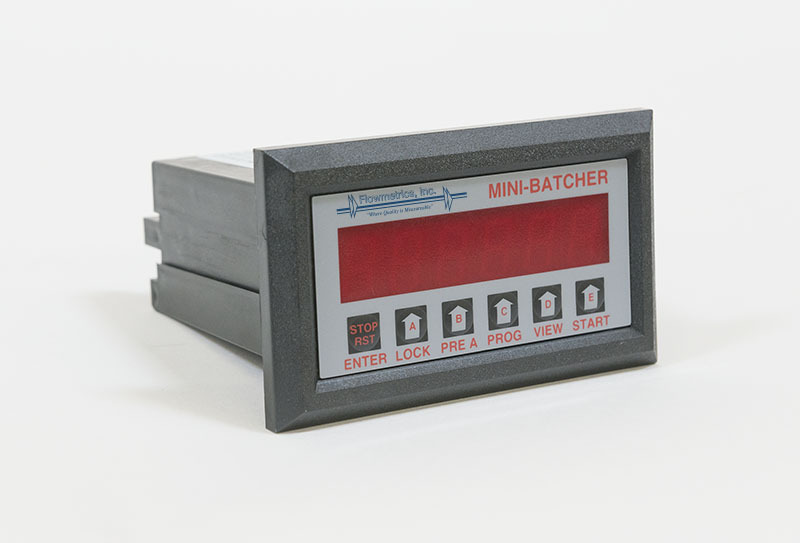 Our batch controllers are capable of Batch Overrun Compensation, Two-Stage Batching, Slow Fill, Count Mode, as well providing for a variety of other functions such as printing and remote start/stop. Pulse input – 10 kHz Max. 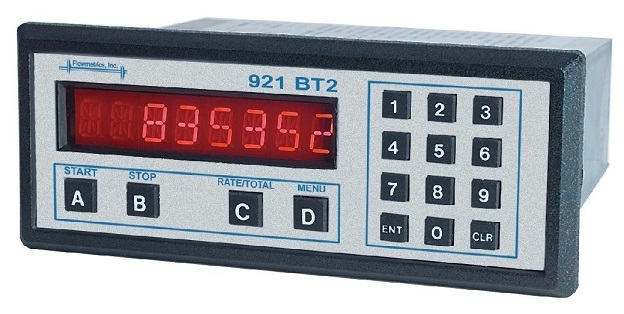 921-BT2 accepts up to 20,000 pulses per second of digital cont. 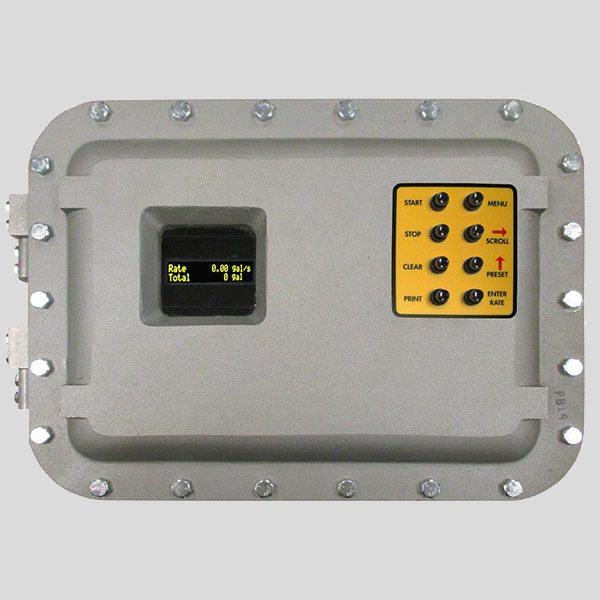 The analog input version accept inputs, such as 4 to 20 mA or 1 to 5V.